If you have a memory preceding July 8, 2008 you’ll probably recall Kevin, since until then he was routinely quoted and featured in Canada’s national media. 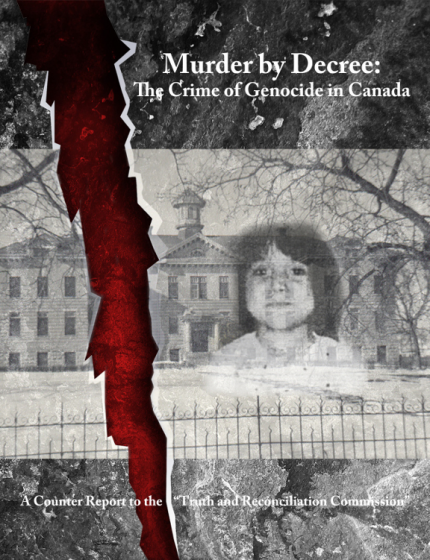 After that date - when the Harper government “apologized” for the Indian residential schools and set the official spin in operation - Kevin’s name simply vanished from the press. How effectively his public erasure was accomplished - along with what he had uncovered over fifteen years - is truly breathtaking, especially considering the passions still aroused by the mere mention of his name.